Electric razors are forever getting better and better with different manufacturers entering into the industry. However, picking a product can become a bit confusing especially if you are a first-time buyer. 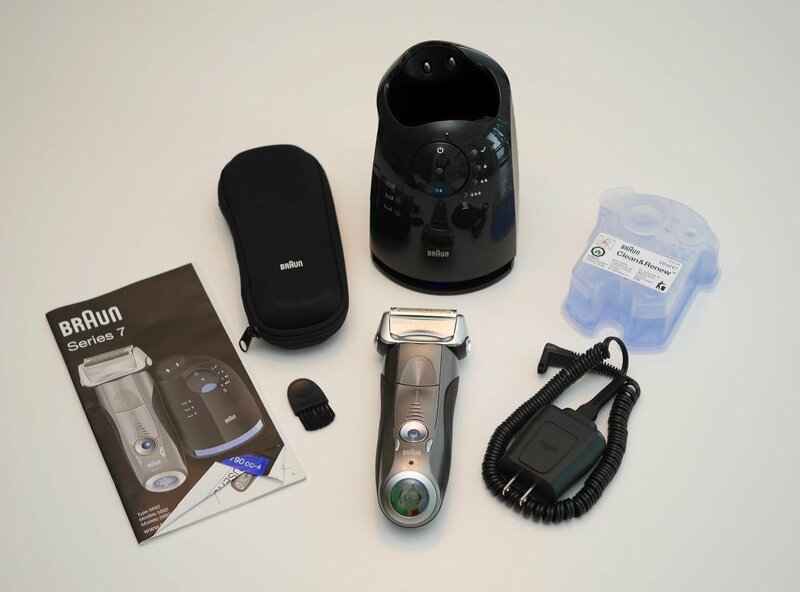 When choosing an electric shaver you need to consider factors like price, comfort, ease of cleaning, the closeness of the shave, your skin type, durability and overall value. This machine has self-sharpening steel blades which are reinforced with iron and tempered for maximum strength. The metal used is non-corrosive hence you can use water to rinse it without it rusting. 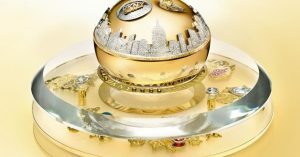 It runs on a lithium battery which is able to deliver 60 minutes of run time. The trimmer is equipped with a full-metal motor and a steel reinforced drive train so as to deliver maximum torque and power. 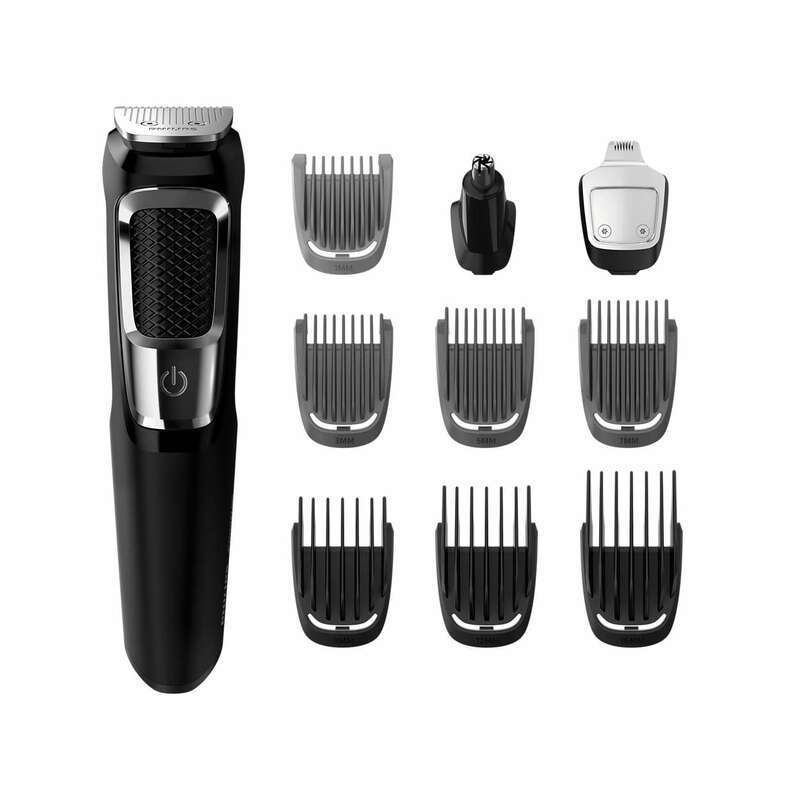 In the box, you will get a steel trimmer, a steel precision trimmer, a nose and ear hair trimmer, 3 hair trimming guards, 3 beard trimming guard, a stubble guard, an accessory storage bag and a cleaning brush. 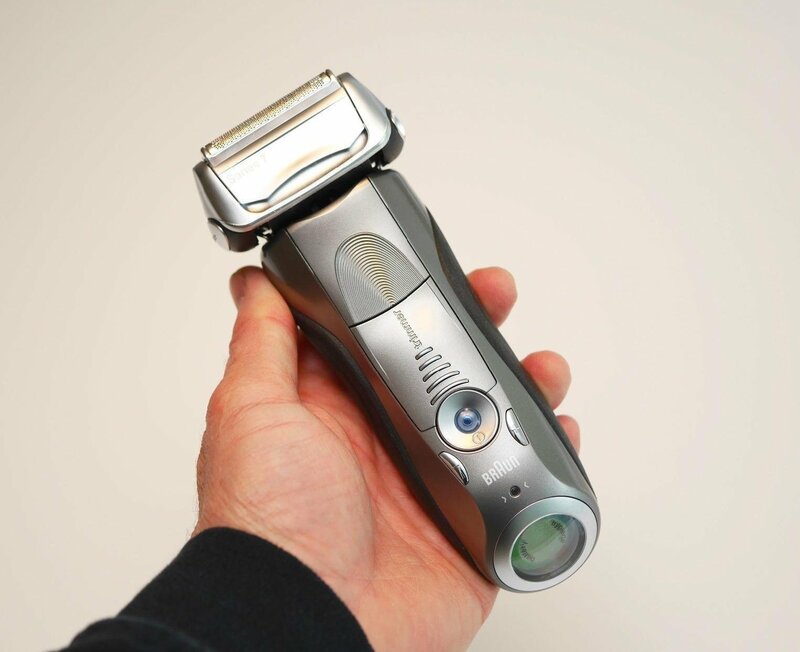 This is a smart shaver whereby the Braun’s Sonic technology is able to adapt to your beard. This is done by sensing the density of the beard then provides the extra power when needed. 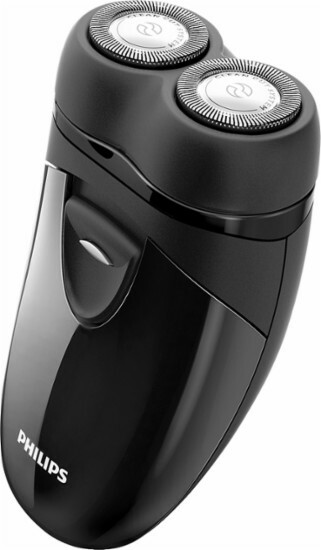 It has 5 different shaving modes ranging from sensitive to turbo. 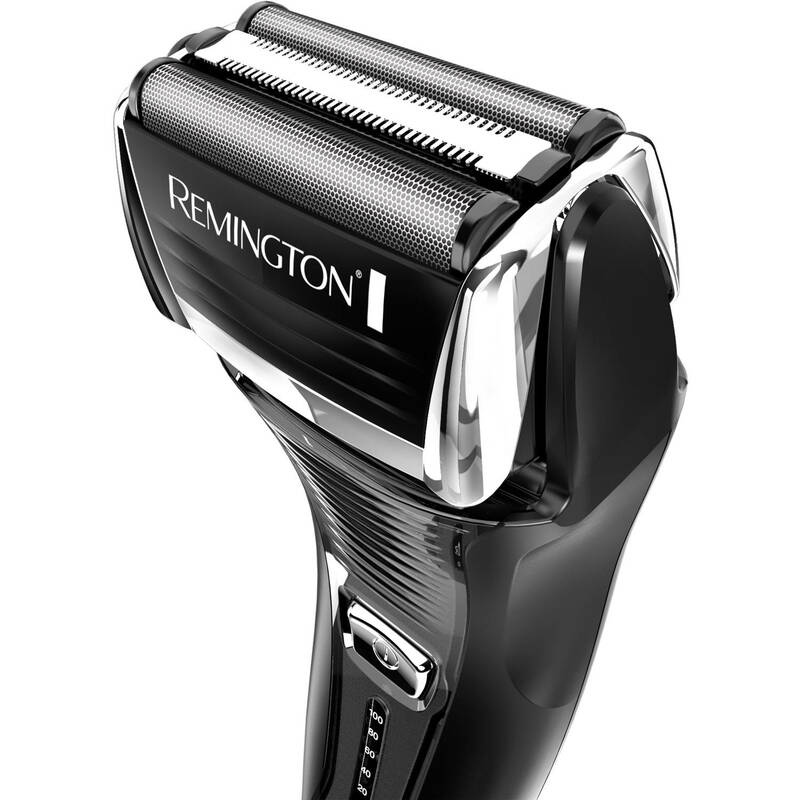 Its four specialized shaving elements are able to capture more hair in one stroke than others do in two. This lessens the chances of skin irritation. 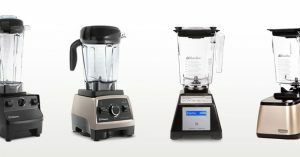 The series 7 is manufactured in Germany and built to last at least 7 years. It is waterproof up to 5 meters so you can shave while you are in the shower. You can use it to shave your body, private areas, and underarms. i) Some customers claimed it does not shave as well as a Norelco and they have to go over the same area many times to get the job done. ii) The replacement blade costs 35% of the shave cost hence deeming it to be very pricy. You may get a year out of the original. iii) Cleaner cartridges are expensive. 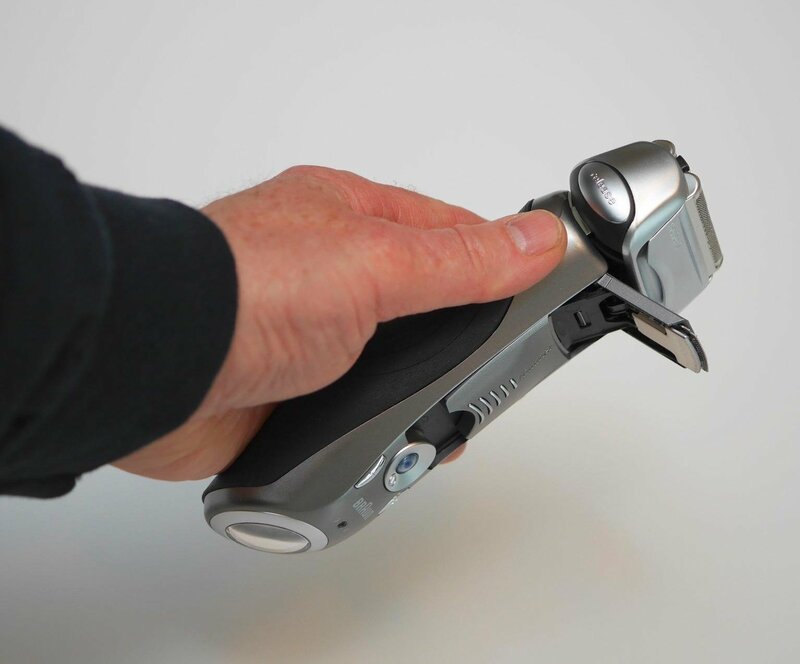 This is a razor system with 4 ultra-sharp Arc 4 Nanotech blades which help you get a quick wet or dry shave. It has a flexible pivoting which makes the shaving head glide effortlessly over the face, chin, neck and jaw. It is equipped with a pop-up trimmer which is great for trimming and detailing your mustache and sideburns. The LCD display is where you will get the 5 stage battery indicator, cleaning reminder, sonic vibration cleaning mode and battery recharge indicator. In the box, you will get the ES8243A, travel pouch and rechargeable shaver AC adapter. It is made in Japan. i) Shaver doesn’t work while plugged in and charging. 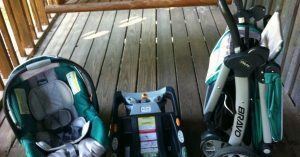 ii) A number were not satisfied with their warranty policies. iii) A small experienced a number of mechanical faults with the machine within a few months of usage. 4. 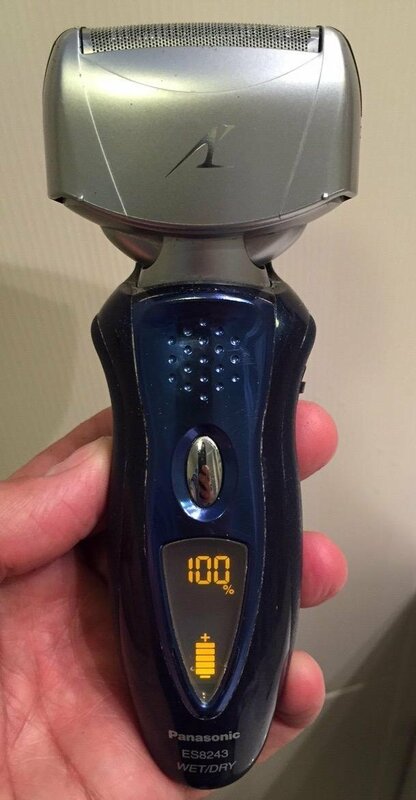 Philips Norelco PQ208/40 Travel Electric Razor. This is great if you prefer having a nice shave while you are on-the-go. It has self-sharpening blades for a close shave. It uses two AA batteries. In the box you will get the shaver, protective cap, cleaning brush, 2 AA batteries and a travel case. i) A few claimed it is not powerful to their liking. ii) Caused irritation to a few customers. With this product, you can enjoy the flexibility of either choosing cordless or corded use. 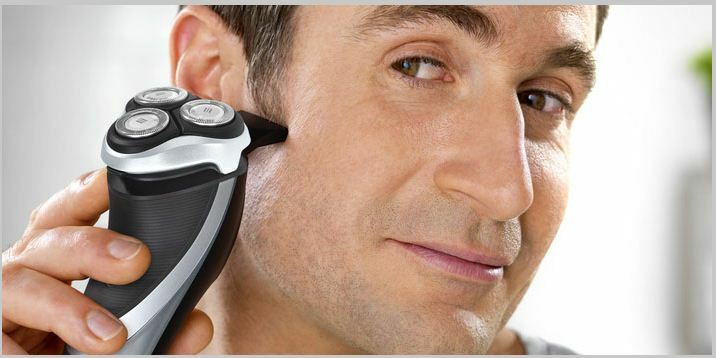 It has a 5-minute quick charge function which provides power which is enough for one shave. The shaver easily washes clean under the faucet. i) Some complained it was too noisy. ii) A small number found difficulty in cleaning. iii) Razor’s quality of work declined after a couple of months of usage.